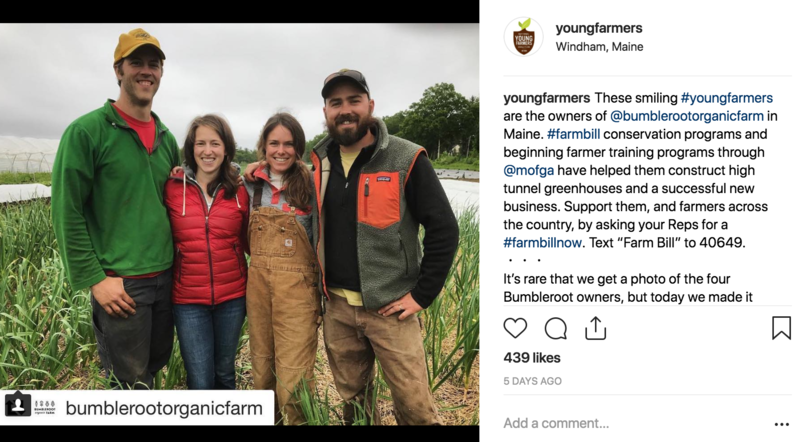 National Young Farmers Coalition | Share your story to help pass a farm bill for young farmers! We are really down to the wire. September 30th is the farm bill expiration date, and unless Congress passes a final version of the bill, many of the programs young farmers rely on may lose funding. Stories break through the noise. That’s why we’re asking you to shareyour stories with Members of Congress to help illustrate how important local food, training, and conservation programs are to you. A young farmer thunderclap of sorts. 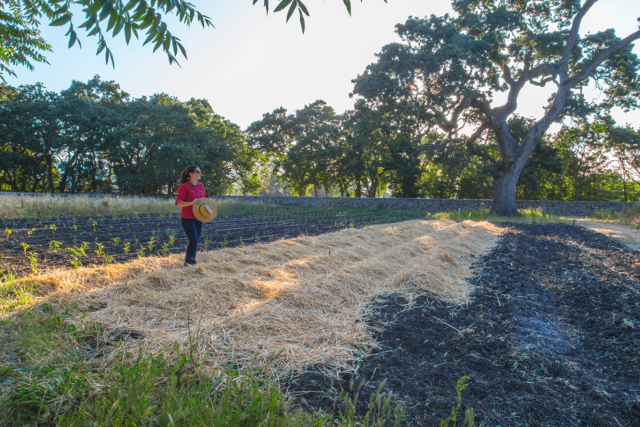 Has drought, wildfire, extreme heat, or climate change affected your farm? Have you participated in a beginning farmer training program in your community? Have you participated in a training for veteran farmers or farmers of color? Have you participated in a conservation program like EQIP or CSP on your farm? Have you used the Value-Added Producer grant (VAPG) to expand your business? Please share your stories on Instagram, Facebook, or Twitter with a picture or video of yourself or your farm, and a sentence or two about why these issues/programs are so important to you. Please use the hashtags #youngfarmers and #farmbillnow. For extra impact, you can tag your Members of Congress (here’s a link to get their twitter handles: http://www.tweetcongress.org/tweeters). And tag us too! OR If you don’t use social media much, email your story and photo to jessica@youngfarmers.org.